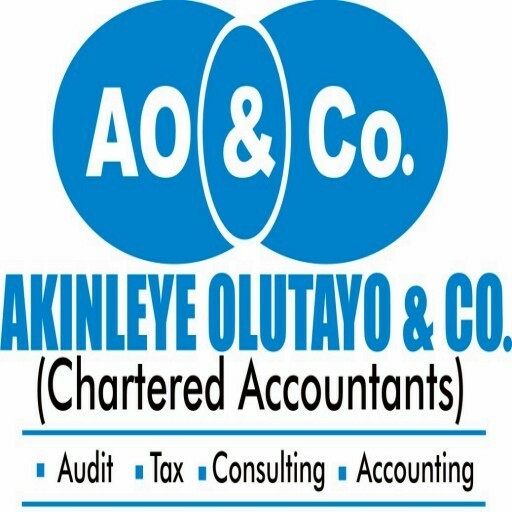 Soaring Together Profitably . . . .
“To be a leading player in Accounting, Auditing, Taxation, Business Consulting, Business Financiers while partnering with our clients in order to have the synergy influence that would take their businesses to utmost height and meet their expected future projections”. “To be the foremost and unequal professional service provider with world-class standards, nurturing of entrepreneurial spirit and delivery of extraordinary clients satisfaction”. Committed to Utmost Integrity, Honesty, Transparency, Excellency and Professionalism.